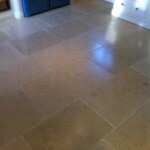 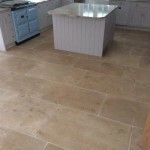 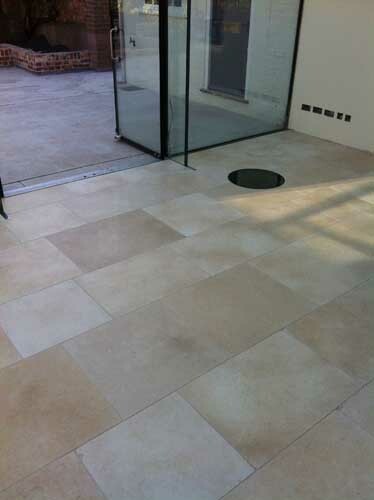 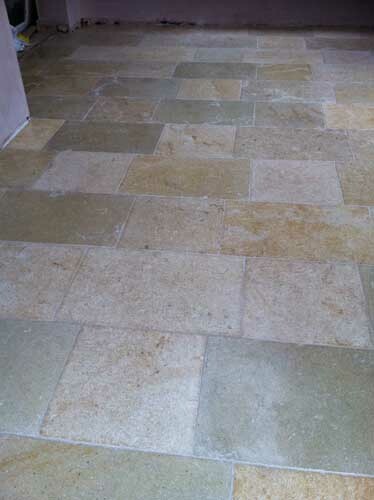 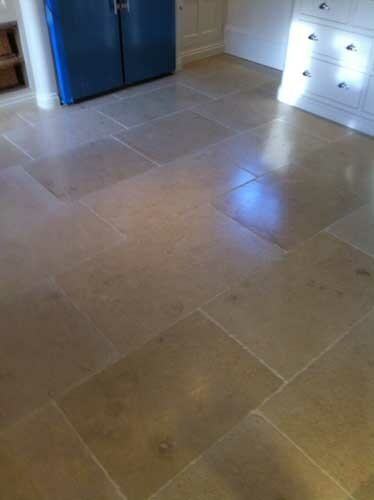 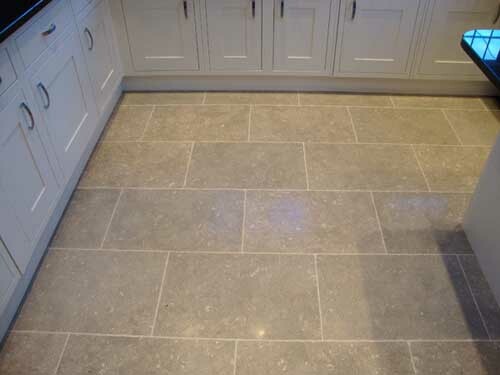 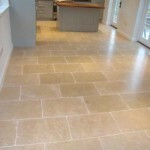 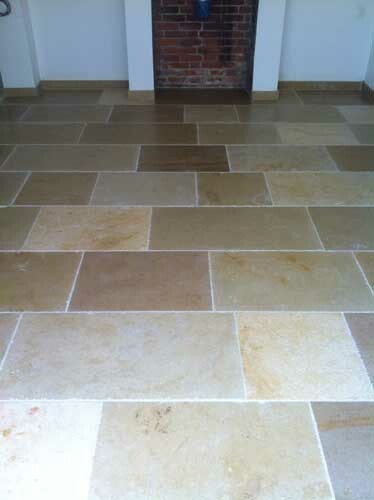 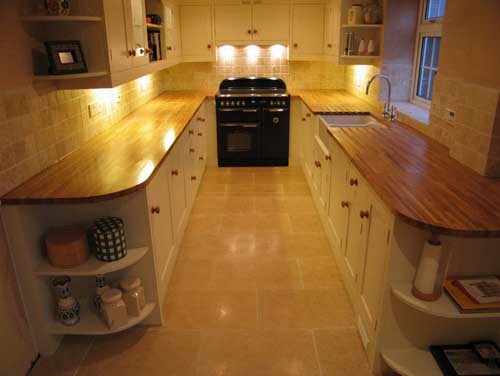 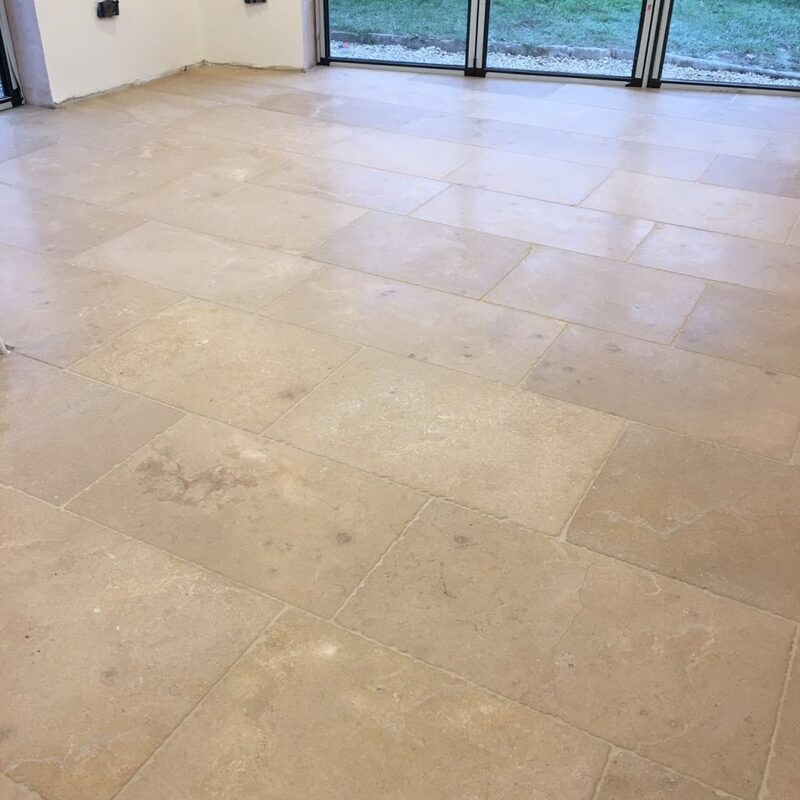 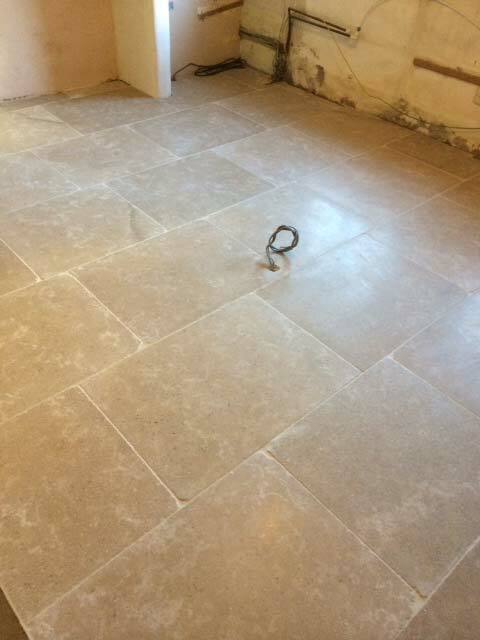 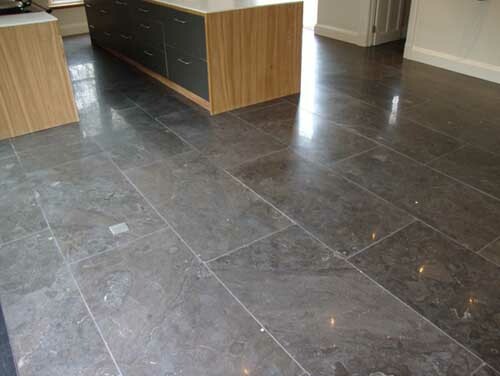 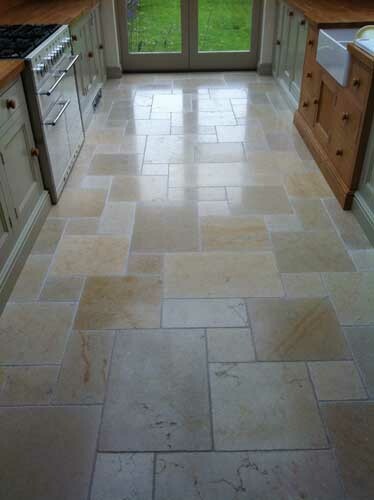 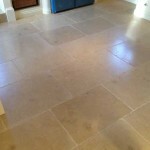 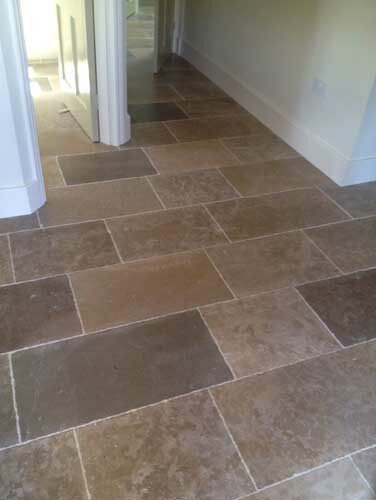 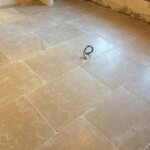 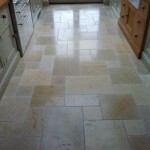 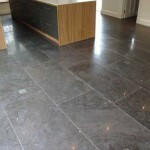 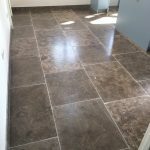 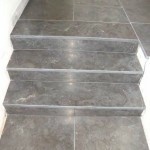 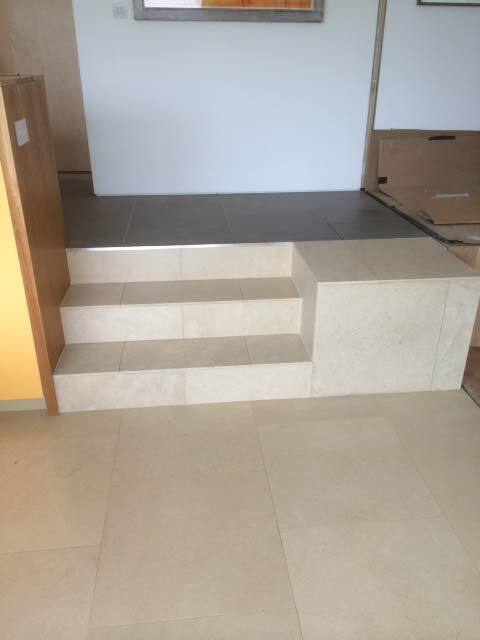 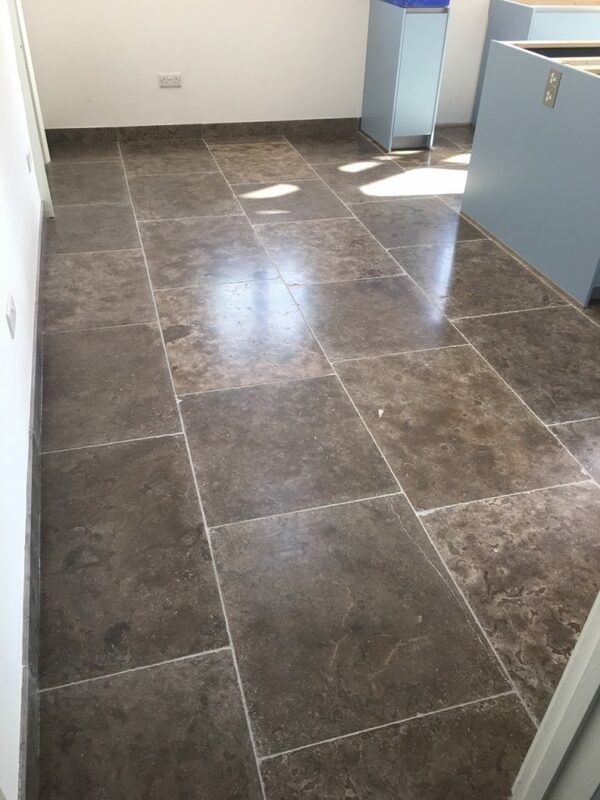 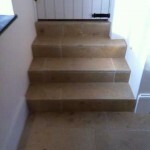 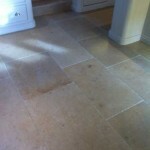 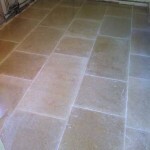 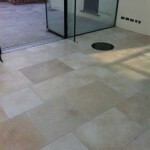 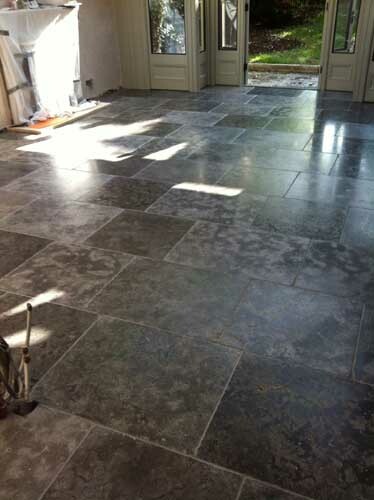 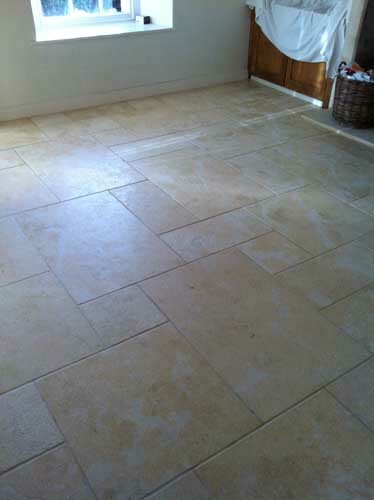 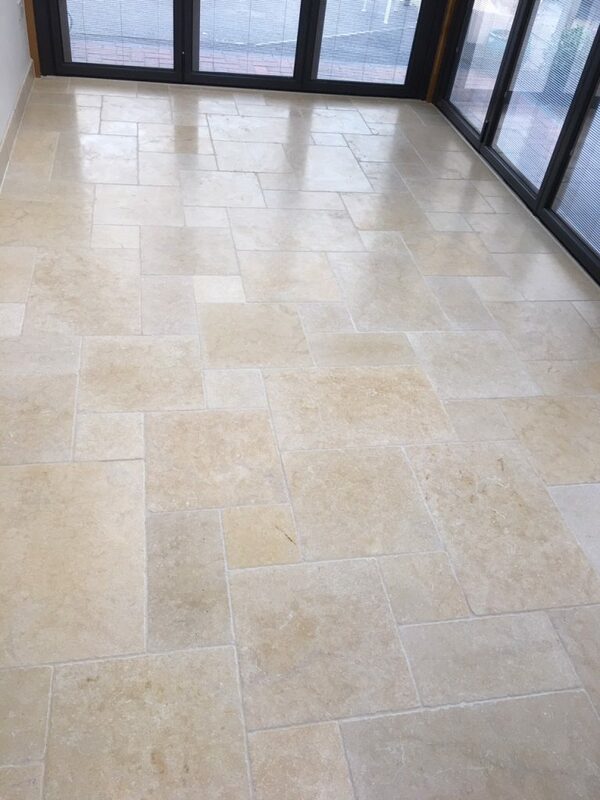 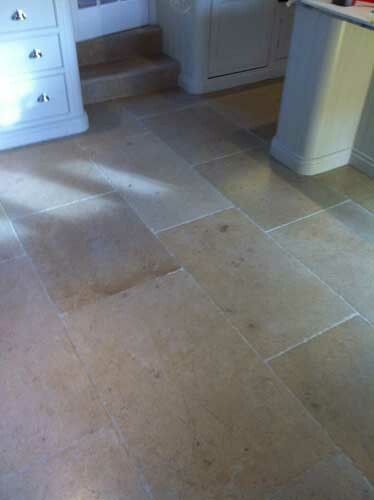 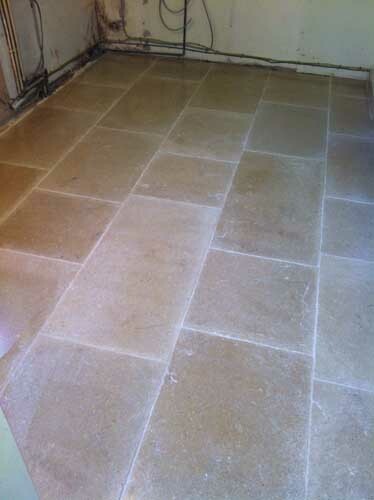 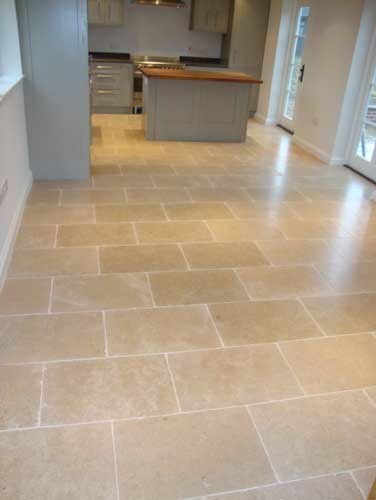 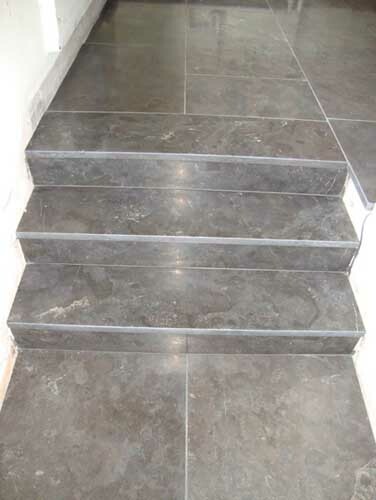 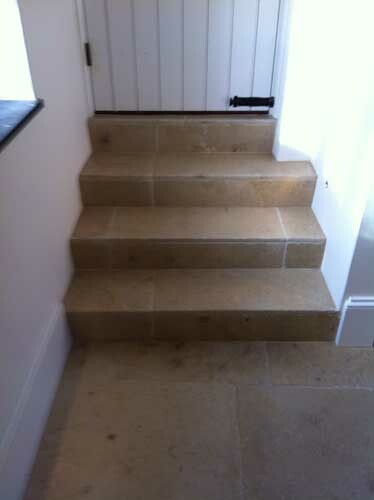 Limestone tiles provide a classic, hardwearing finish to floors and walls. 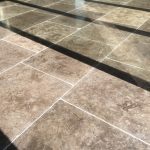 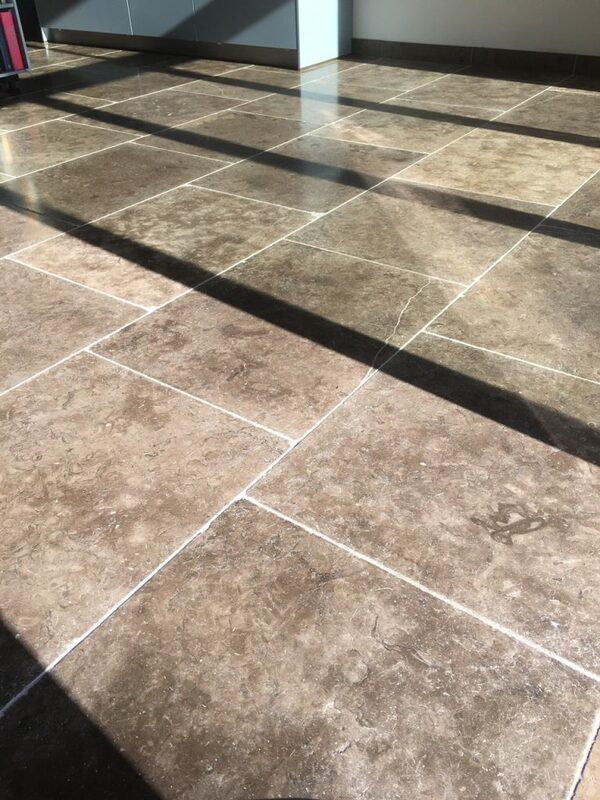 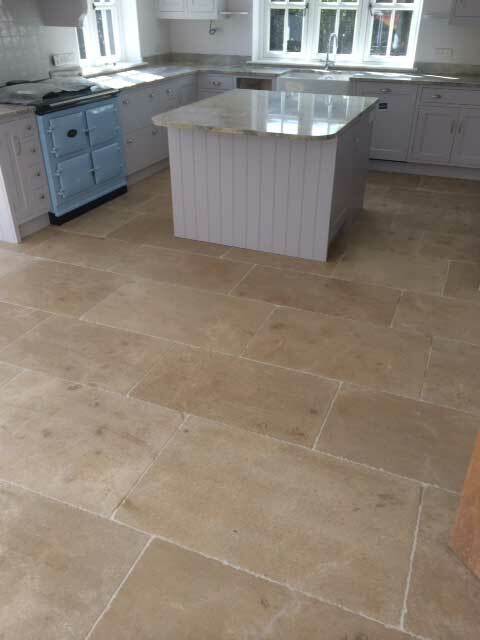 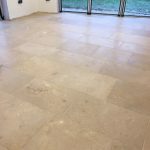 From sharp edged and honed and polished, to tumbled and antiqued, the range of limestone available through the Natural Stone Tile Gallery is extensive. 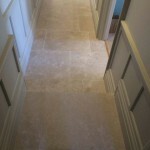 Expert advice is given to ensure that the finished effect matches with expectations. 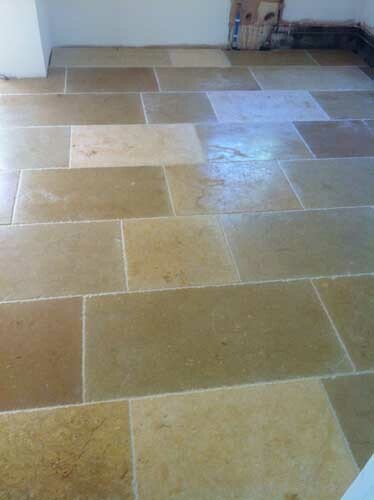 Limestone ranges in colour from light beige to darker bolder tones. 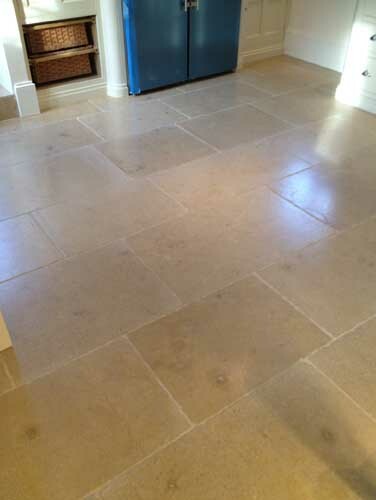 Limestone does contain fossils and natural markings and each tile is unique. 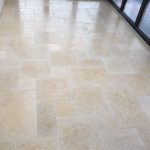 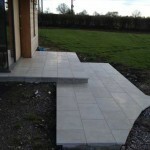 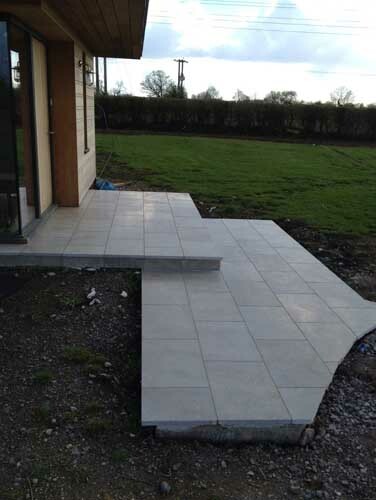 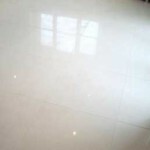 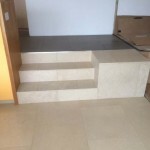 Limestone is usually 10mm to 12mm thick and the sizes range from small mosaics to large 1m squares or opus patterns (tiles of different sizes of the same stone). 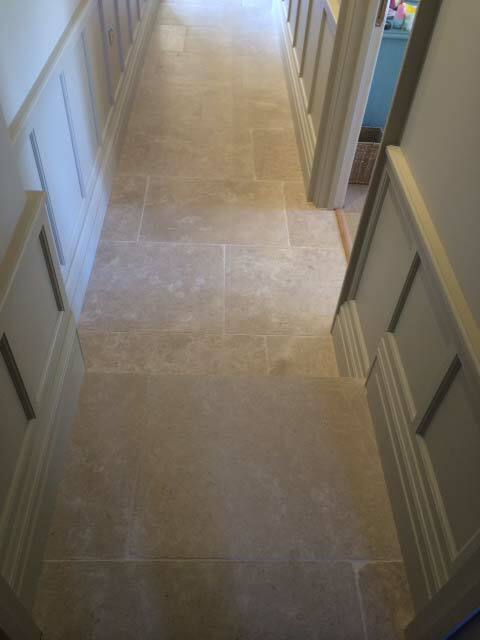 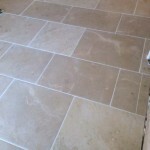 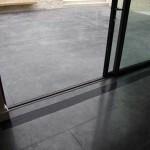 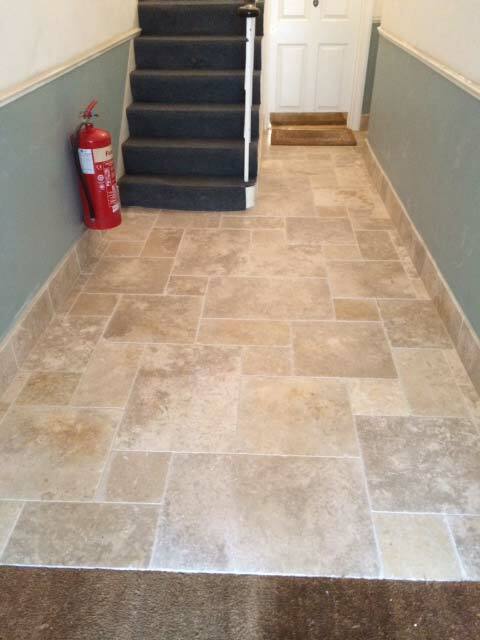 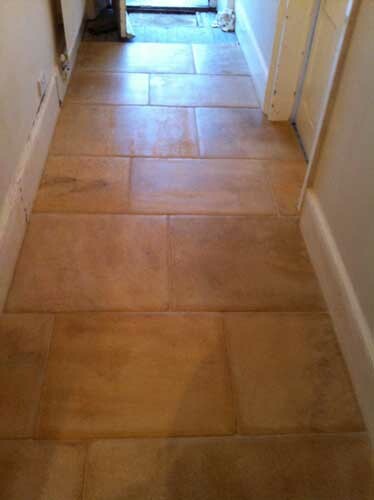 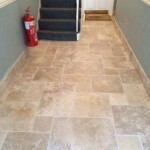 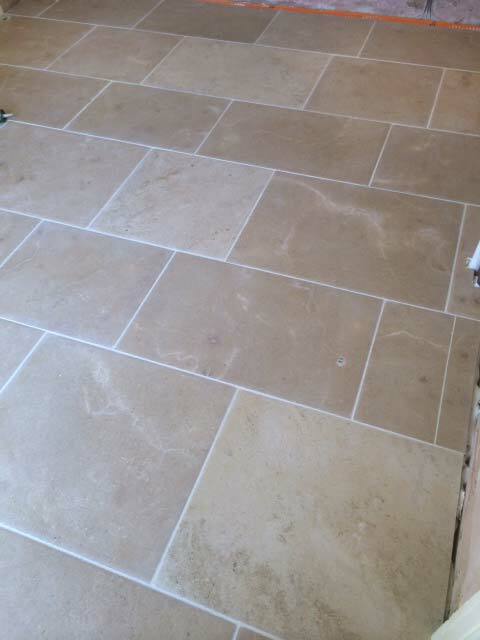 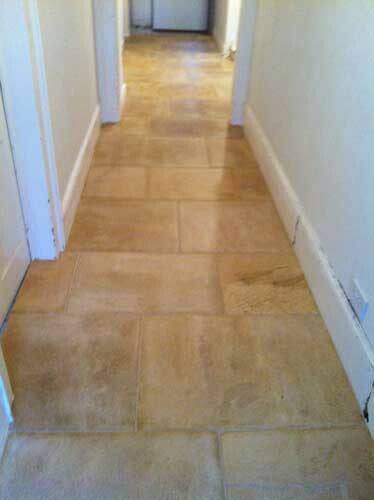 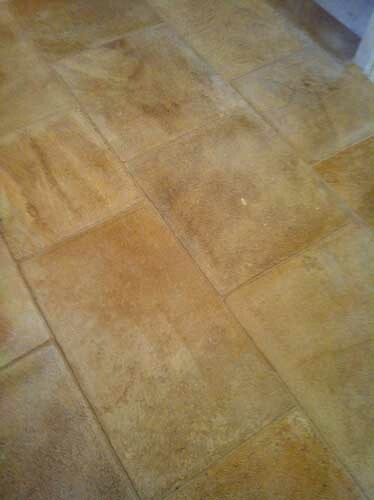 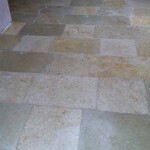 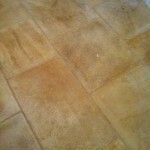 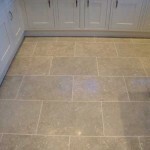 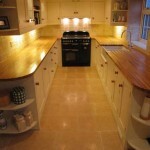 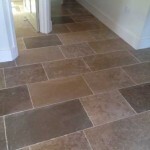 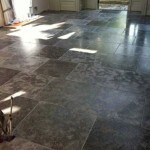 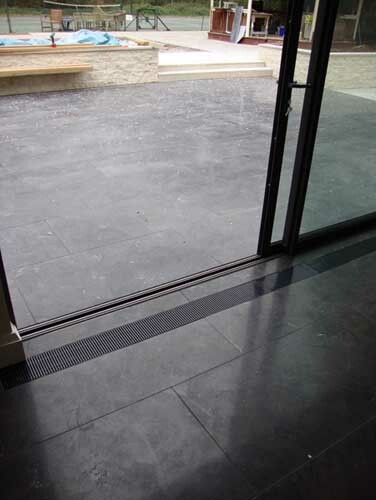 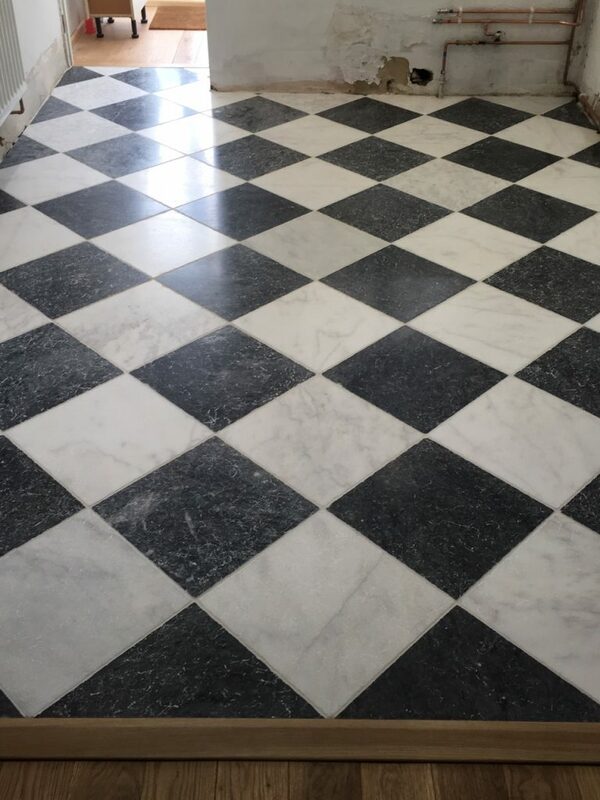 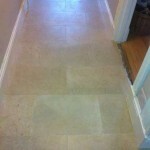 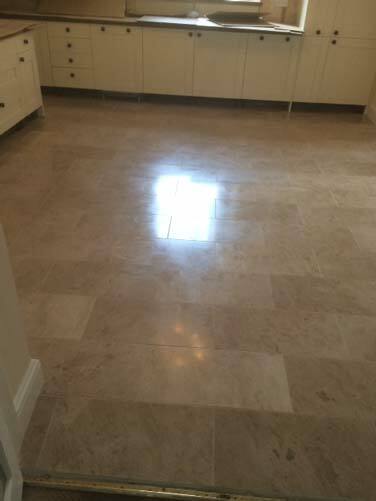 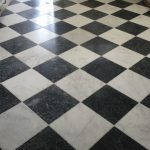 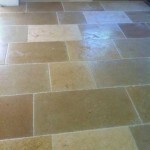 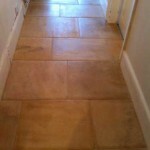 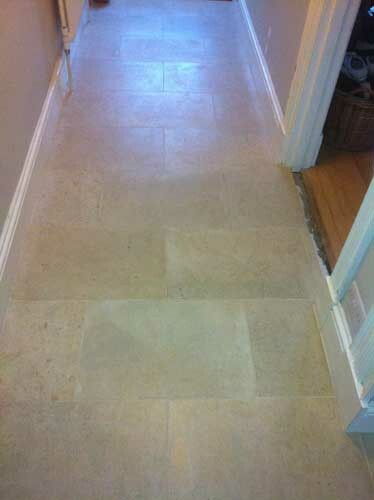 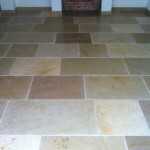 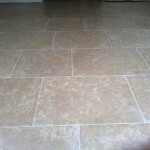 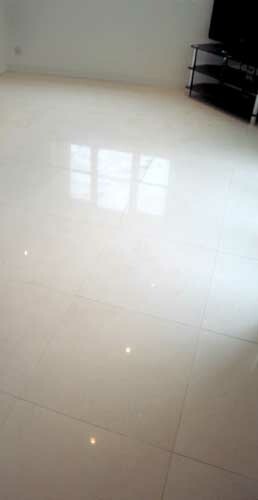 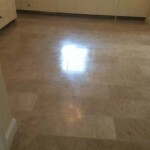 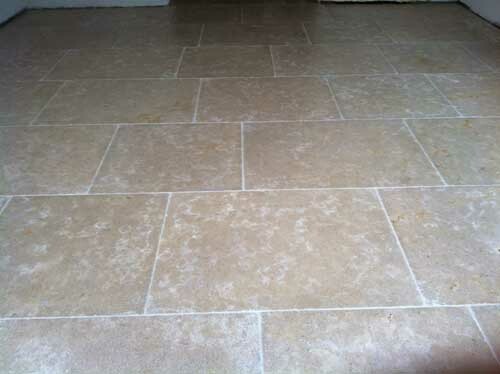 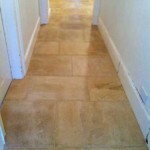 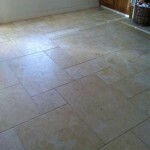 The Natural Stone Tile Gallery also offers custom made skirting board in limestone to match your beautiful new floor.